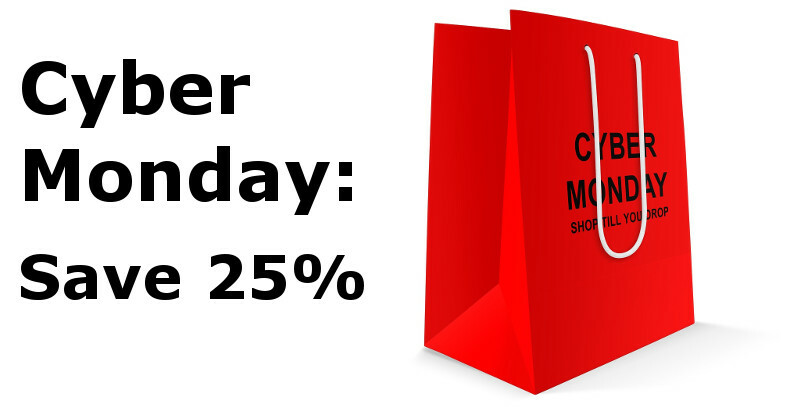 Cyber Monday Bundle Sale: Save 25% on Antivirus and Backup Bundles! Cyber Monday Bundle Sale: Save 25% on Antivirus and Backup Bundles! Bundle your New ESET or PC Matic Home Antivirus with Backup and Save 25% in our CyberMonday sale. Offer applies to all ESET home products, all PC Matic Home licenses and with backup.